This special exhibition provides a rare look at over 100 original works on paper by the pioneering artist and his circle of friends. From the private collection of curator Robert Flynn Johnson and organized by Landau Traveling Exhibitions, Los Angeles, CA in association with Denenberg Fine Arts, West Hollywood, CA., Edgar Degas: The Private Impressionist offers unique insights into Degas’ inner world. 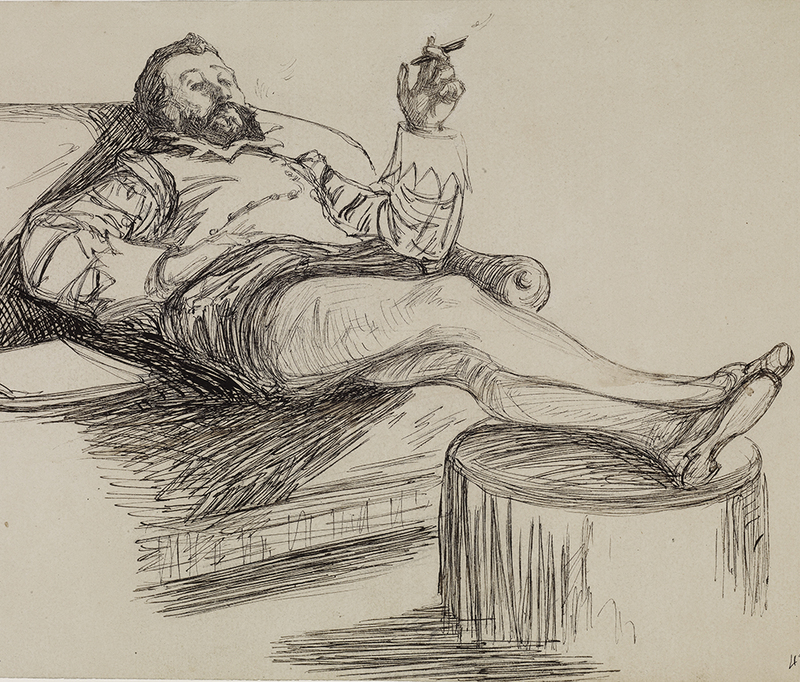 Johnson’s collection includes more than 50 works by Degas himself along with a collection of drawings, prints, photographs, and monotypes created by Degas’s inner circle of artists. 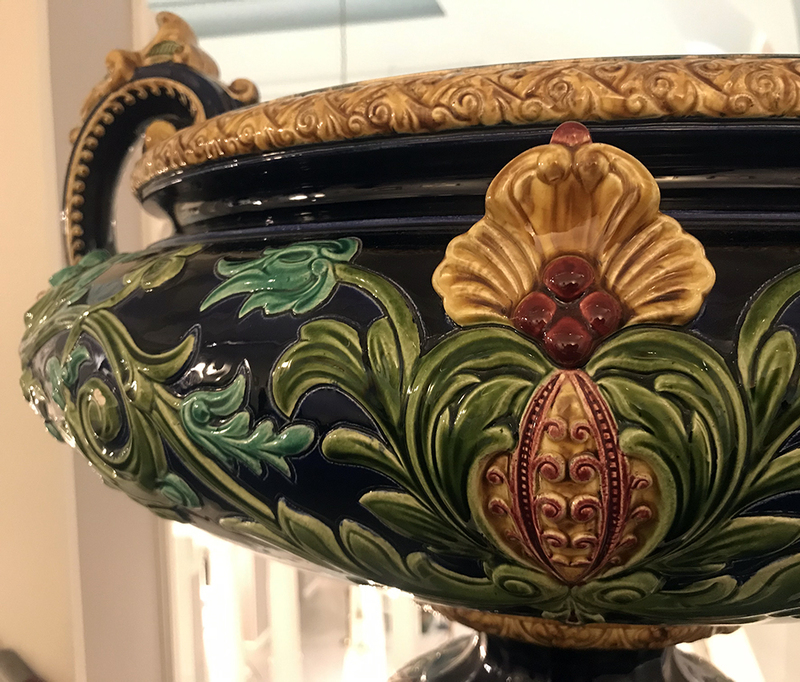 Pieces offering a fascinating look at the artist’s life and time include works by Mary Cassatt, Édouard Manet, Jean Leon Gerome, Alfred Stevens, Camille Pissarro, and Paul Cézanne to name a few. 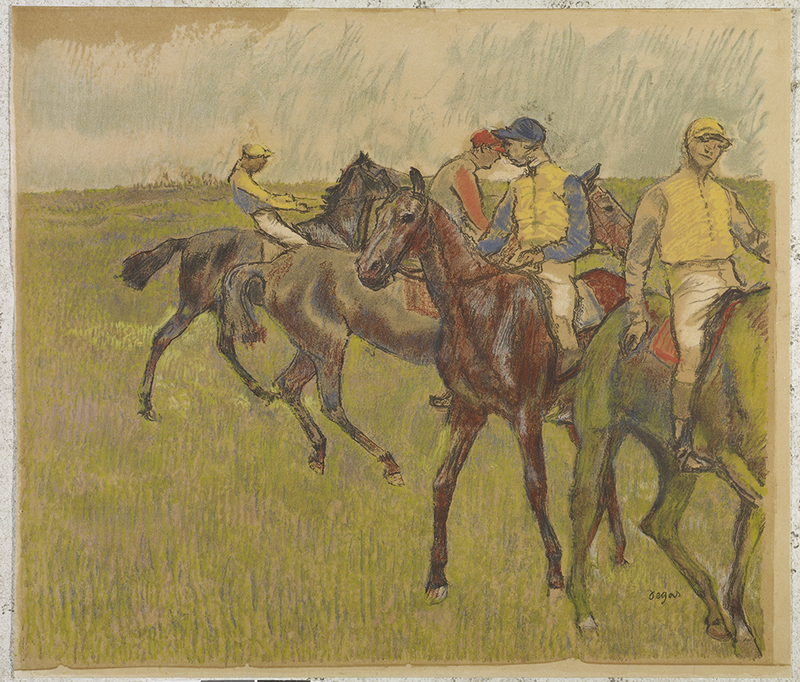 Edgar Degas: The Private Impressionist is on view at the Lightner from April 12, 2019 – June 16, 2019. 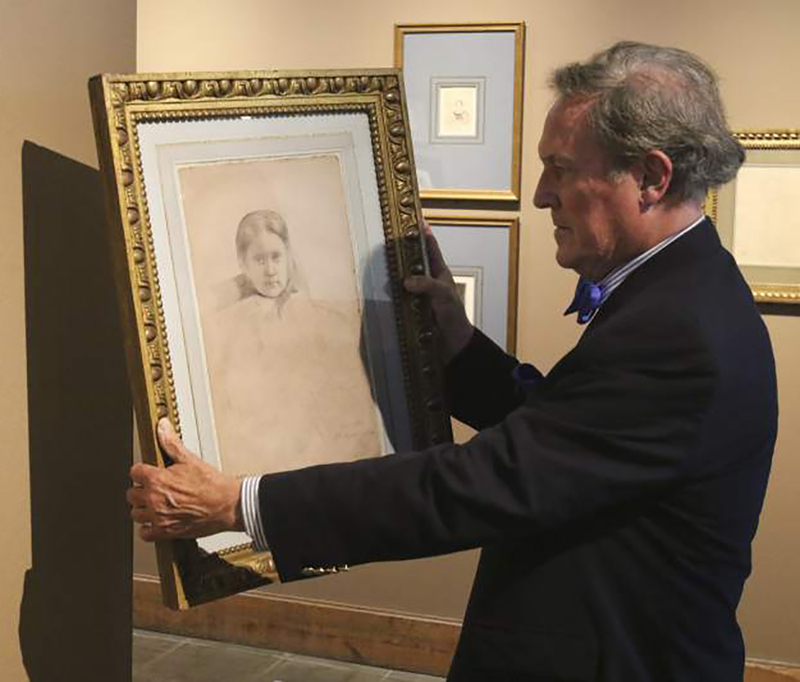 Tickets do not have a set date or time, so they are valid for any day for the duration of the exhibition. A fully illustrated catalog written by Degas scholar and Curator of the Royal Academy of Art, Ann Dumas accompanies the exhibit. Last admission is at 4:00 p.m. The exhibit closes every day at 4:30 p.m.
Our limited-engagement showing of Edgar Degas: The Private Impressionist is free for museum members or for $5 in addition to the museum’s general admission. Please be prepared to check large bags at the front desk. Why not make it a getaway?